The first step of firework safety is determining what is legal in your state. Forty-nine out of fifty states in the United States allow consumer-use of fireworks. However, each state has its own laws of the size and what type of fireworks can be used. Go on to your state website for more information. 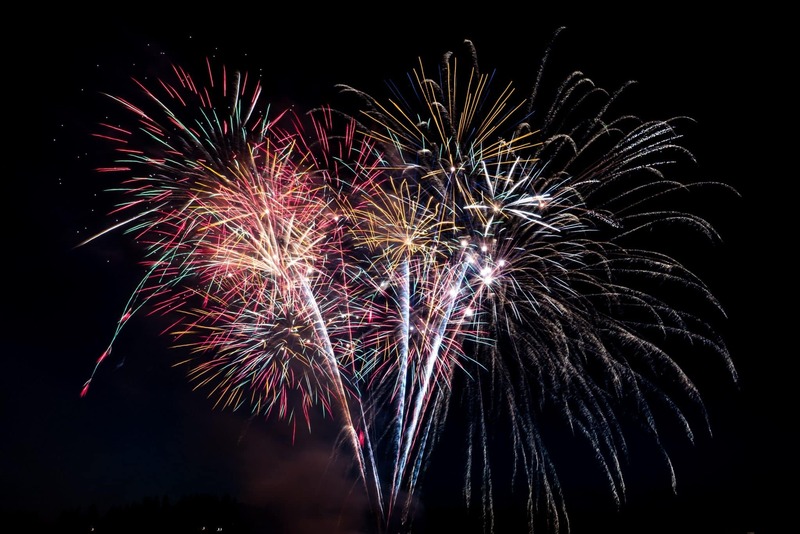 Once you have purchased legal fireworks in your state, read instructions on how to use them. It is also important to read all the caution labels located on the firework to ensure you are using them safely and properly. Have the necessary protective gear and a water bucket/ hose available. Make sure the firework is stable and pointing up and away from any people, pets, or objects. Light one firework at a time and move away quickly once it is lit. After the fireworks have been used, dispose of them by soaking them in water and disposing of them in a metal trashcan to avoid later combustion. With these necessary precautions as well as responsible and safe decisions, fireworks can be used as a fun event activity. Be safe and happy Fourth of July!